Book now for an unforgettable Great Ape encounter. 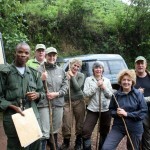 XA African Safaris has established itself as one of the premier gorilla tracking operators in Africa. We have built solid networks and relationships with guides, trackers and locals, all of whom serve to enrich your experience and make your gorilla encounter truly memorable. With our vast experience of traveling in and around central and East Africa, coupled with excellent accommodation, safe vehicles and attention to detail, you can be sure of getting the very best from your gorilla safari. Lisa Marsden specialises in gorilla trekking and currently holds one of the records for the highest number of mountain gorilla treks in Uganda. 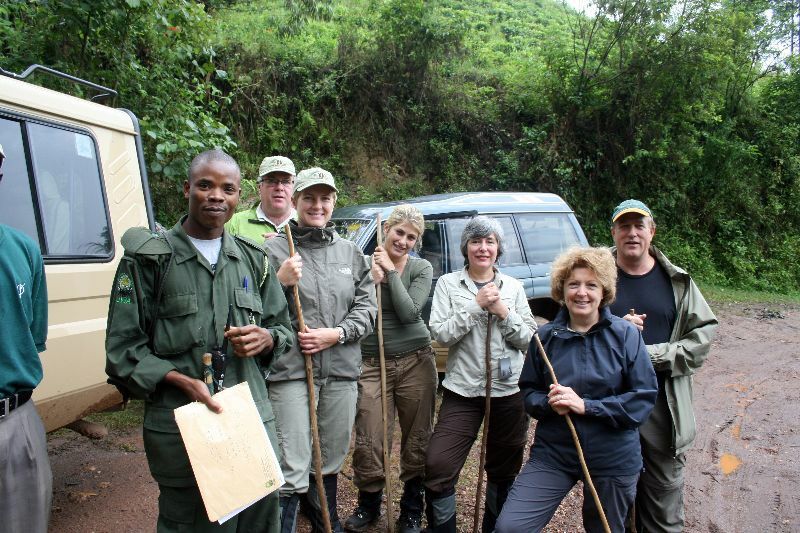 When client budget allows, gorilla trekking safaris are personally conducted by her, so you can be sure that when you book a gorilla safari through XA African Safaris, you’re getting the very best gorilla experience possible from one of the world’s most experienced and knowledgeable gorilla tracking operators. For travellers on a tighter budget, journeys are guided by Lisa’s reliable local guides who know the area and its inhabitants intimately, and who come with a wealth of experience. Either way, you’re getting the best that gorilla trekking has to offer. 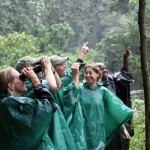 And we will do the rest, contact us today to get the best Gorilla trekking safari Africa has to offer. 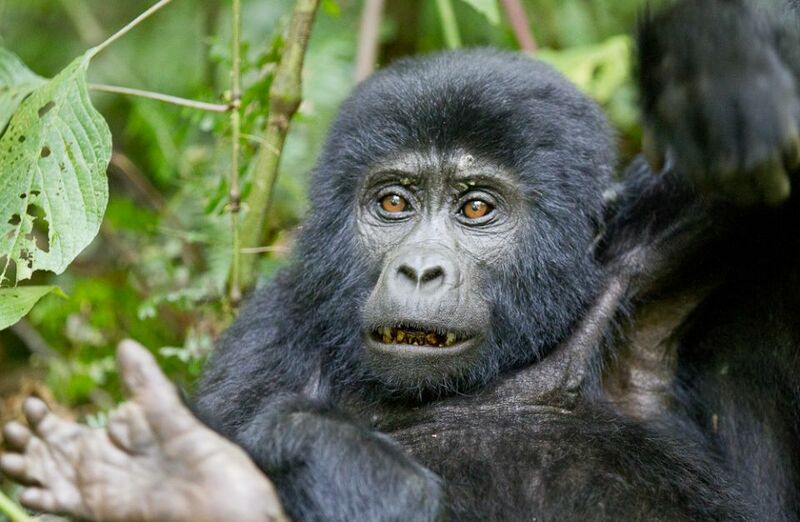 There are two populations of mountain gorillas that survive today. One is found in the Virunga Volcanoes Massive within three national parks: Mgahinga Gorilla National Park in Uganda, Volcanoes National Park in Rwanda, and Virunga National Park in the DRC. 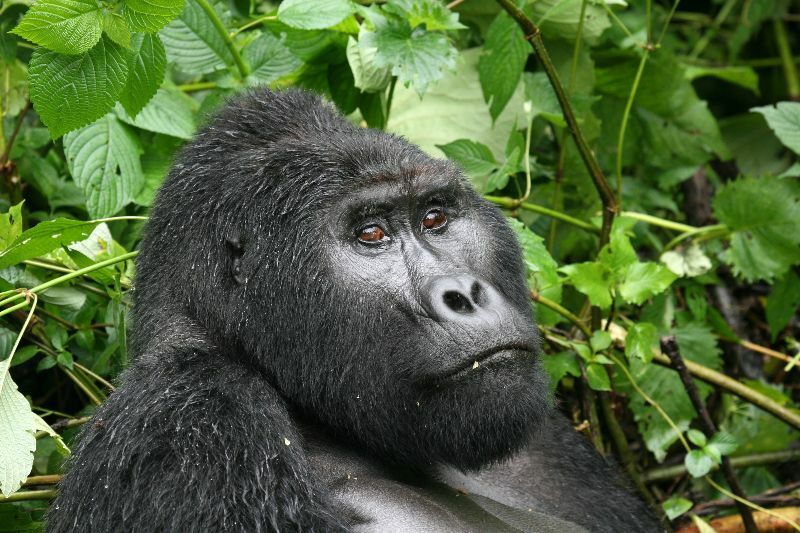 The second population of approximately 400 gorillas is found in Uganda’s Bwindi Impenetrable National Park. To cope with the cold, thin air in their high-altitude habitats, mountain gorillas have developed a thick shaggy coat as well as a broader chest to improve their lung capacity. Although strong and powerful, gorillas are generally gentle and shy. 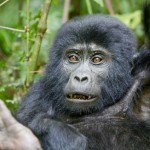 Mountain gorillas cannot survive outside of their forest habitat and will die if removed. Dian Fossey, whose work was immortalized in the movie “Gorillas in the Mist”, is perhaps the most famous for saving the mountain gorillas from extinction. Today, mountain gorillas are listed as Critically Endangered on the IUCN Red list. 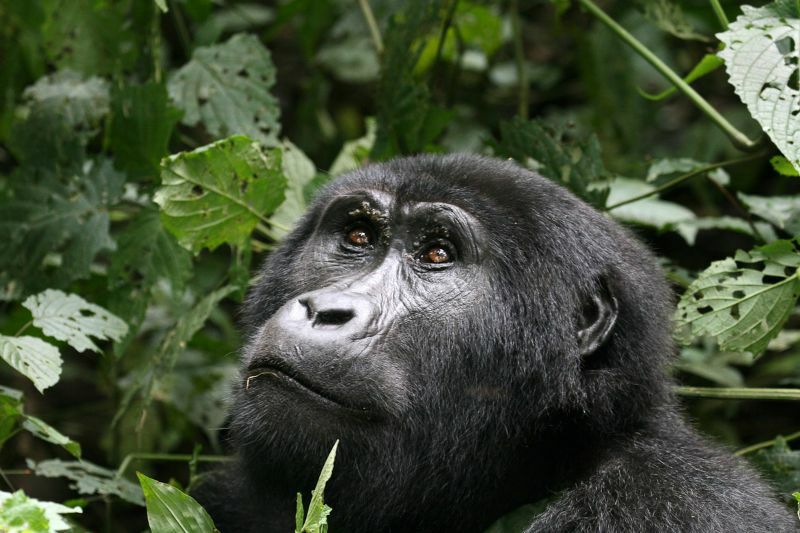 As of 2013, the estimated total number of mountain gorillas worldwide is approximately 880 individuals. 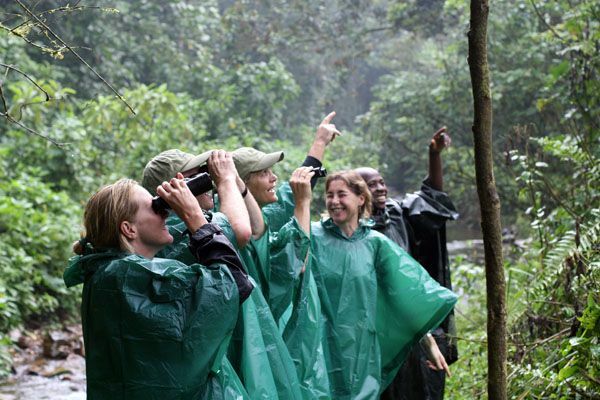 TRACKING TIP: Due to the established tourism infrastructure in both Rwanda and Uganda, it is easier to access mountain gorilla areas and therefore more affordable than a trip to the western lowland gorillas. Because of the mountainous terrain, a good level of fitness is required – it can take anywhere from 30 minutes to 6 hours to locate a gorilla group. A maximum of 8 guests per group are permitted, per day, and visitors are allowed 1 hour in the company of a mountain gorilla family. 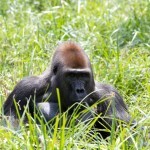 The western lowland gorillas are located in the forests, swamps and tropical rainforests of west and central Africa. Western lowland gorillas live at lower altitudes and are the gorillas that are found in zoos today. 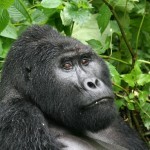 They have shorter hair, a more pronounced forehead, and are smaller in size than their mountain gorilla counterparts. The western lowland gorilla is classified as critically endangered in the 2008 IUCN red list of threatened species. 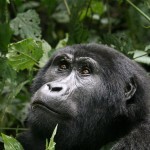 Today there are between 175,000 to 225,000 gorillas in west central Africa. TRACKING TIP: Access to the western lowland gorillas is generally more difficult and more expensive because of a less developed tourism infrastructure. High levels of fitness are not required as terrain is generally even, with better footpaths – it can take anywhere from 1 hour to 3 hours of walking to locate a gorilla family. A maximum of 3 guests per tracking group are permitted 1 hour’s viewing with an option to ‘top up’ for an extra hour. Due to the strict viewing regulations and fewer habituated gorilla groups, the overall encounter is more exclusive. 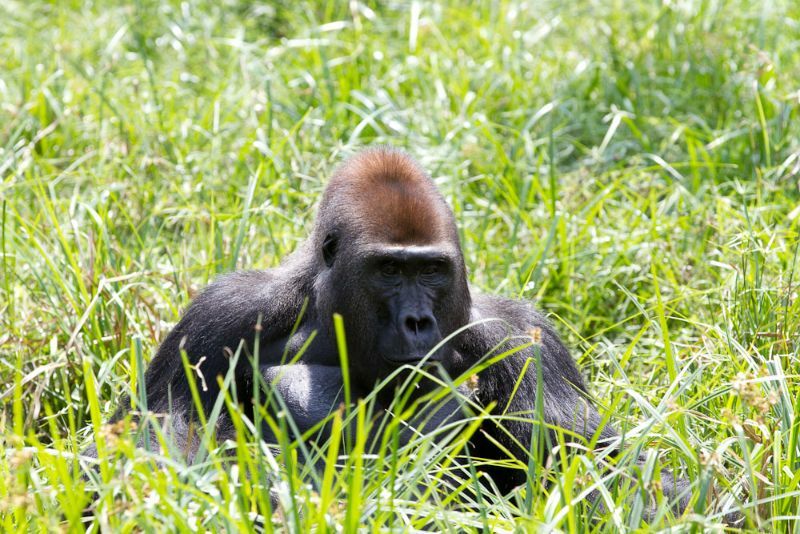 Western lowland gorilla tracking is ideal for the intrepid explorer who is happy to rough it. Flights are limited so group travel is recommended to share charter costs.